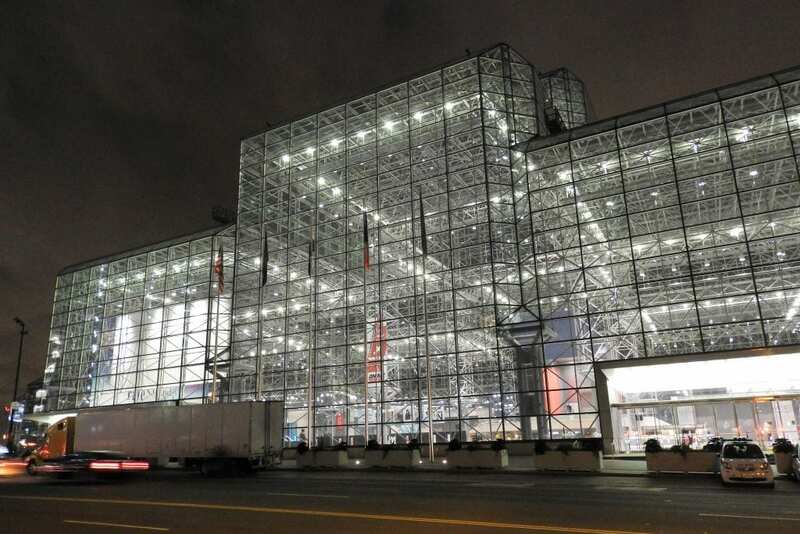 On Jan. 13-15, the world’s largest retail conference and expo kicked off at the Javits Convention Center in New York City. NEC retail experts are putting the final touches on demonstrating how its leading-edge video analytics technologies transform the in-store experience for shoppers. Visitors to NEC’s booth toured a virtual store to see first-hand how these innovations bring better engagement with customers, while also delivering tangible business benefits for retailers. 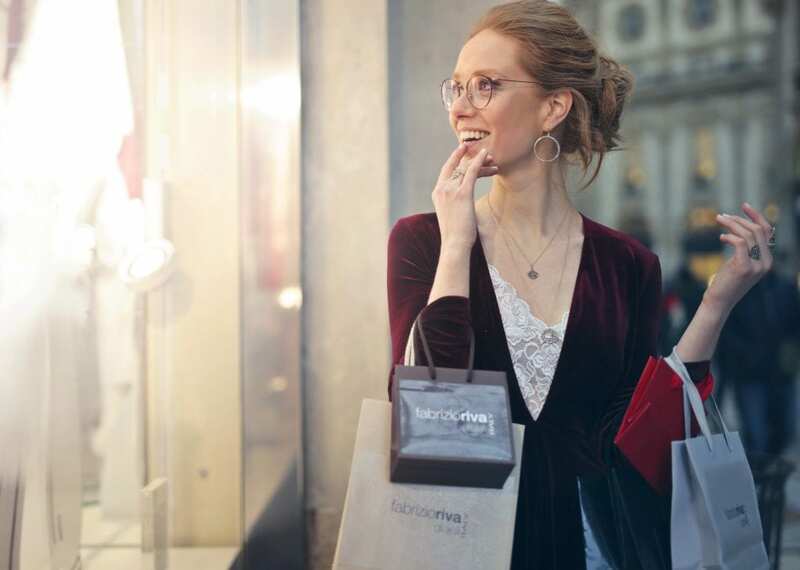 During the event, NEC focused on four areas of the retail experience—Customer, Operations, Analytics and Marketing, all powered by the NEC video analytics platform services. An in-booth tour started with self-registration using NEC facial recognition software, which in turn enabled multiple touchpoints and experiences throughout the booth. Big Show visitors also had a glimpse of how facial recognition and data analytics assist retailers behind the scenes as well through improved business operations. NeoFace Watch uses real-time face recognition to provide retailers with an effective, transparent loss-prevention system. NEC showed how retailers can use this same technology to manage employees’ time and attendance as well. Additionally, booth visitors had a first-hand look at NEC’s industry-leading point-of-sale hardware devices. Up-to-the-minute sales data analytics helps retailers survive and thrive in this competitive marketplace. Reliable sales data and reporting enable tailored in-store offers to customers, plus aids in managing inventory and staffing. 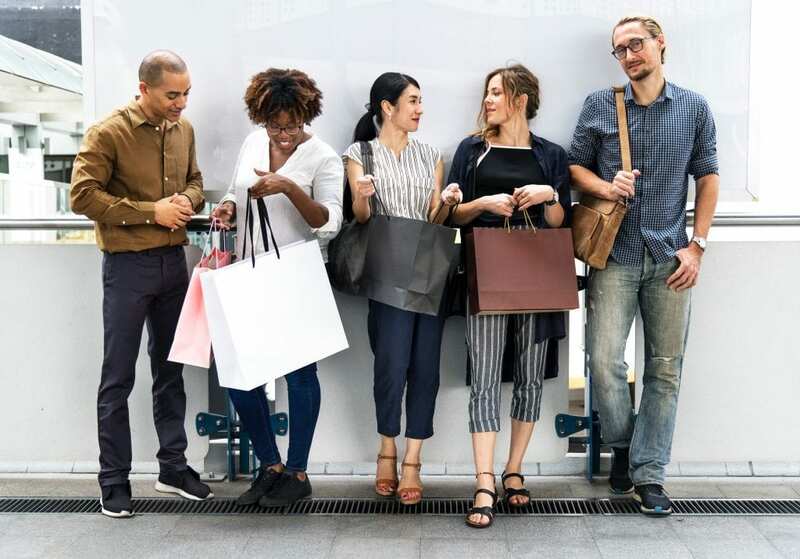 Using facial recognition systems retailers are able to track repeat customers at a location without collecting any personally identifiable information. This information in turn helps drive marketing content and analyze purchase patterns. NRF expo attendees also had the opportunity to interact with NEC customer Cali Group’s face-based kiosk when visiting NEC’s booth. The facial-recognition kiosk, now being rolled out at CaliBurger locations, shows how easy it is to deliver fast and truly frictionless transactions. Guests will peruse a menu, choose items and then pay for their virtual purchases without pulling out their wallets or personal devices. Face-based payments someday may replace credit cards as customers look for a more personalized experience like face-based kiosks without the long lines and wait times.